The number of properties coming on the market in 2018 stabilized after declining for a few years. This was good news for buyers seeking affordable home ownership options. Franklin County, with a median price of under $209,000, is the most affordable in northwest Vermont. 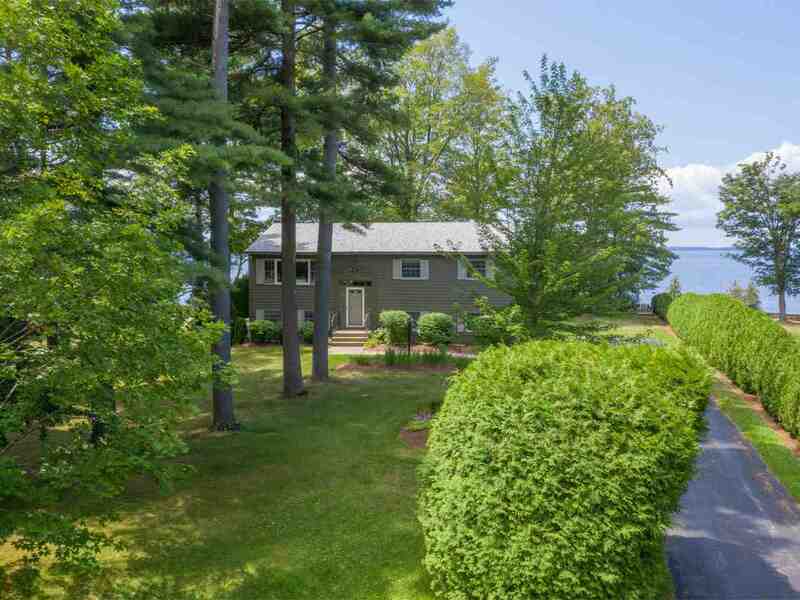 Town by town data varies widely with median prices and sales fluctuating based upon proximity to interstate 89, Lake Champlain or second home areas. Georgia and Fairfax posted the highest median sale prices of $280,000 and $286,000 respectively. A nearly 17% increase in new homes to the market in Fairfax helped push unit sales up by 6.8%. With proximity to both Burlington and St. Albans, both towns are popular options for families.